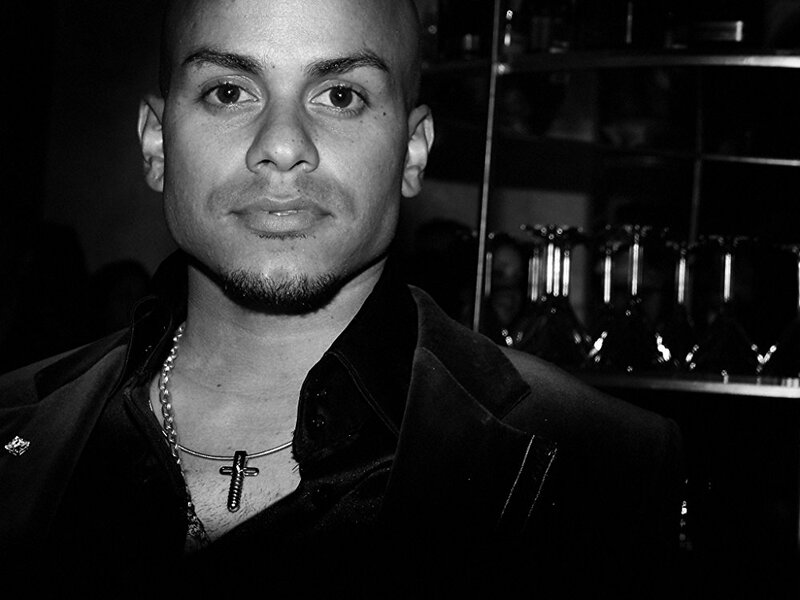 Michael Stuart is a Puerto Rican salsa singer and actor. With the help of his uncle, it was not long before Stuart was singing back-up to the likes of Johnny Rivera and Marc Anthony. In 1996, Stuart recorded his first CD, Cuento de la Vecinidad (Tale of the Neighborhood), which included a remake of Michael Jackson’s “The Lady in My Life”. His debut CD was a hit in the Hispanic community. He was awarded the Farandula Magazine “New Artist of the Year 1996-97 Award” and The Tropical New Artist 1997 Award by the Tu Musica Awards and was nominated for the “New Artist of the Year” at the Lo Nuestro Awards in 1997. That year Stuart also sang in a Banco Popular production honoring Bobby Capó, featuring Danny Rivera, José Feliciano, and Chucho Avellanet. In 1998, Stuart recorded his second CD, Retratos (Pictures). Among the awards that he won for this recording were the “New Salsa Artist Award” and the Paoli Award. He also debuted in the Puerto Rican version of the musical play Jesus Christ Superstar in San Juan, alongside Olga Tañón. Stuart was awarded the “Best New Actors Award” by the Theater Circle for his performance. In the 1998 Banco Popular production honoring composer Rafael Hernández, Stuart sang alongside Ricky Martin and Gilberto Santa Rosa. In 1999, Stuart received a special recognition from the House of Representatives of Puerto Rico, and he also received the “Peoples Choice Award” in the Tropical category at the Tu Music Awards. In 2000, Stuart released his third album, Subeme el Volumen (Bring up the Volume). That year he sang “Algo En Ella” (“Something in Her”) for the film soundtrack of Under Suspicion, a movie that included the participation of Miguel Ángel Suárez and Nydia Caro. The soundtrack also included songs by fellow Puerto Ricans Carlos Ponce, Ednita Nazario and Olga Tañón. Stuart also sang two songs in Obra Maestra (Masterpiece) by Eddie Palmieri and the late Tito Puente. Stuart is active in the music business and participates on stage productions in Puerto Rico. Stuart participated in a beach festival named “Back to School”, on August 9, 2008.